Calvert County is is located on the Calvert Peninsula in Maryland. Residents of east Calvert County face the Chesapeake Bay while west Calvert County enjoys the winding Patuxent River. You´re going to find a wide range of home owning choices here from new construction condominiums to luxury estates. 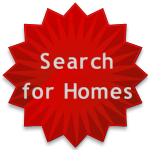 Here searchers can pick from different choices for searching homes in Calvert County, whether it´s utilizing the Search for Homes access to comprehensively search the market, view Calvert County Featured Listings, and request a Custom Home Finder search where I search for you, or contact me now for personal expertise. One can explore Calvert County or surrounding communities by reading relevant pages on Calvert County, its notable attractions, amenities and facilities, nearby schools and more. The Calvert County Public Schools District serves a significant number of students from kindergarten through 12th grade in Calvert County. A long time ago, the families of the area voted to form a unified school district, connecting the elementary, middle and high school districts, now referred to as the Calvert County Public Schools District. The Calvert County Public Schools District of Calvert County has a lengthy history of success that continues to grow; our success is based on the actions of our students, teachers, staff and community participation. Each of the high schools in our District offer programs to furnish students opportunities for development. As we move forward in these challenging times, it is more important than ever to keep our focus on student progress. Our goals include: Student achievement, health and safety, contribution and acknowledgment. All of our students of Calvert County TY plus family members, business, and district members are encouraged to browse through our website often for information about our schools and district. On this website you can find what you need to know when you look into buying a property in Calvert County. 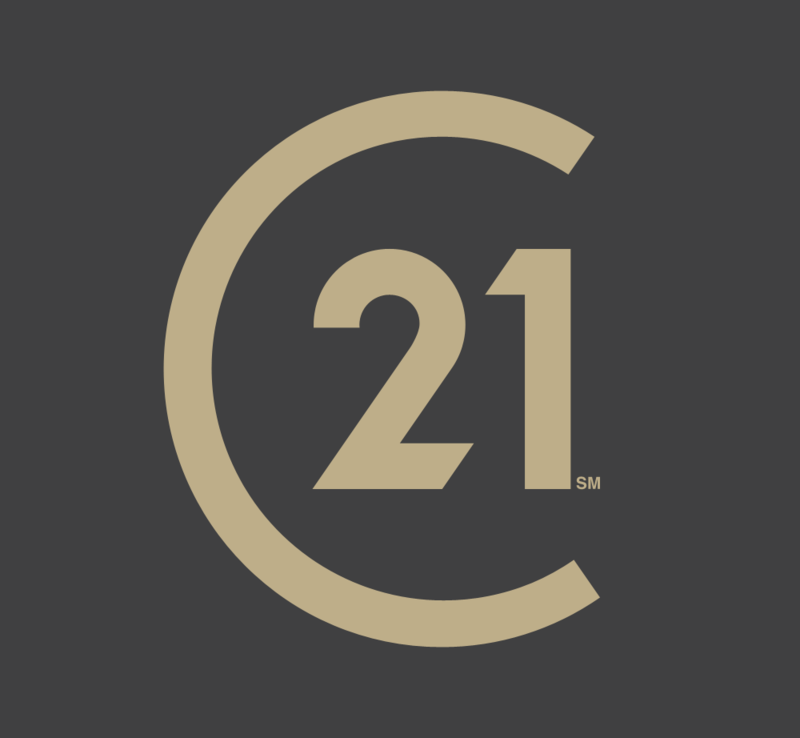 Read community information on the town centers of Dunkirk, Huntingtown, Lusby, Owings, Prince Frederick, St. Leonard and Solomons. View my featured listings to see what´s available now.